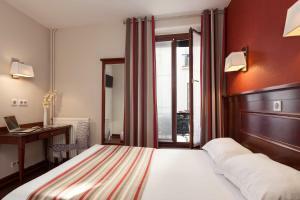 An LCD TV with satellite channels is a standard facility in the rooms at Hôtel Eiffel Rive Gauche. 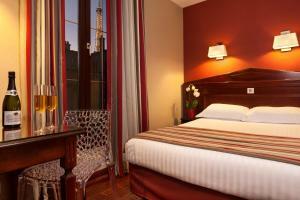 All rooms are decorated in warm tones and some have a private patio or views of the Eiffel Tower. Fresh pastries and cheese feature on Hôtel Eiffel’s daily buffet breakfast. There is also a lounge where guests can relax. An airport shuttle service can be organised at the 24-hour reception, which also has a currency exchange facility. Local transport links lead guests directly to Place de la Concorde, Madeleine and Opéra Garnier. 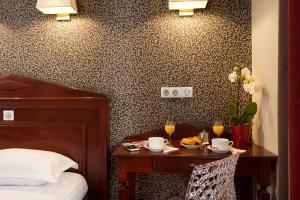 Please note that the credit card used to make the reservation must be presented upon check-in. 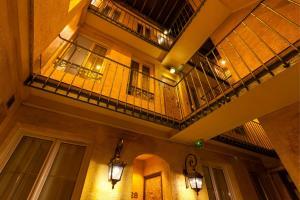 Please note that for security reasons, it is not possible to exceed the maximum capacity of people per room. 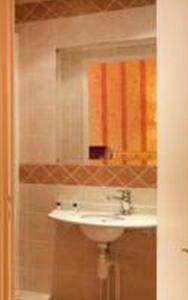 Please note that for bookings of 5 rooms and more, special conditions apply. 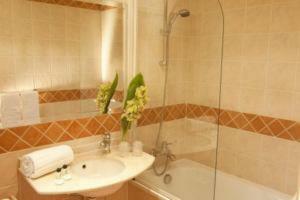 A flat-screen TV with satellite channels, free Wi-Fi access and a hairdryer are provided in this en suite room. 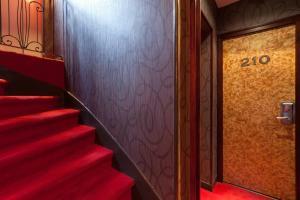 Rooms are 11 square metres. 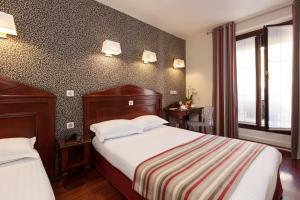 Rate: € 76.00 ... € 255.00; select dates below to get current rates. 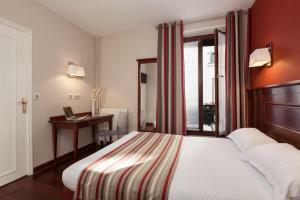 This twin room features a flat-screen TV. 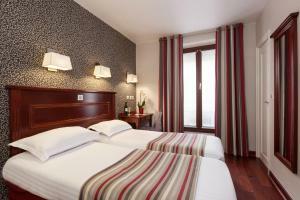 Rate: € 84.00 ... € 241.67; select dates below to get current rates.